For Californians frustrated by double-digit tuition inflation, annual funding cuts, and impacted programs at public colleges, there are world-class, yet cost-effective, post-secondary education options available just north of the border. The Canadian university system is built around 83 well-funded public universities (there are very few private colleges in Canada) where tuition increases track to the rate of inflation (or less), government funding is stable or increasing and programs have not been impacted. “Since Post-Secondary is primarily publicly funded, the government ensures consistent national quality. 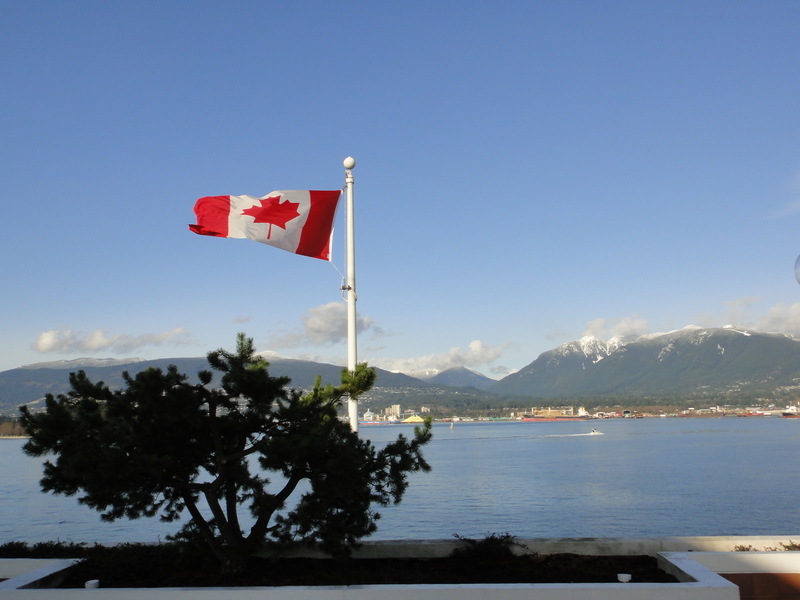 Canadian degrees are portable internationally due to global recognition for quality in Canadian Education.” Angela Colibaba, Office of Student Recruitment – University of Victoria. Indeed, 14 of Canada’s 83 universities make the US News & World Report Top 400 Universities in the World and 18 make the Times Higher Education World University Rankings (details at the end of this article). “I received a great education in Canada, both at the undergraduate and graduate level, and I truly believe that for people in the middle [socio-economically], Canada is more affordable and gives a wider range of students a chance to get an excellent education. If you’re at a large public university in Canada, you can find smaller subcultures that will offer you many of the advantages that you could get from being at a wonderful place like Harvey Mudd, Princeton, Stanford or one of the very expensive undergraduate institutions in the U.S. It’s partly because everybody goes to the public universities in Canada and a result there are these subcultures of very bright, very hard-working, very creative students who will interact a great deal with faculty.” Dr. Maria Klawe, President – Harvey Mudd College (part of the Claremont Colleges Consortium near Los Angeles). Two west coast Canadian options are profiled in this article. 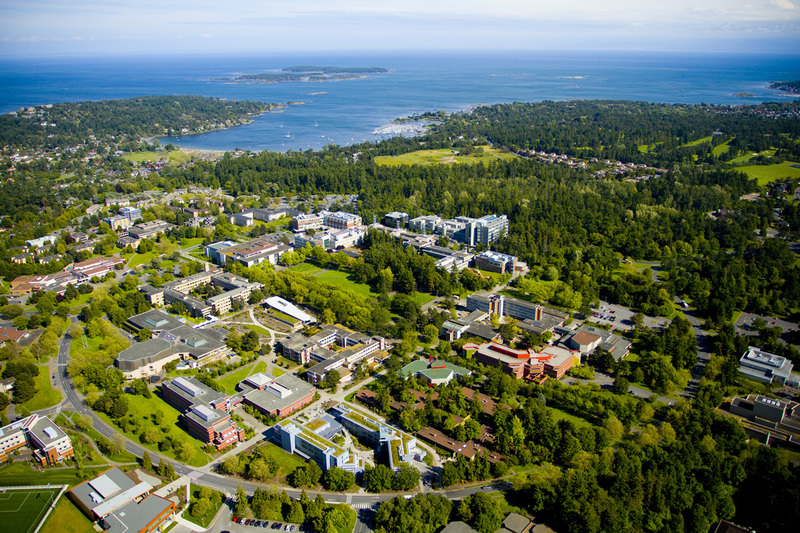 The University of British Columbia (UBC) – Vancouver and the University of Victoria (UVic) lie just across the border north of Seattle and are easily accessible via two-hour direct flights from the San Francisco Bay area. 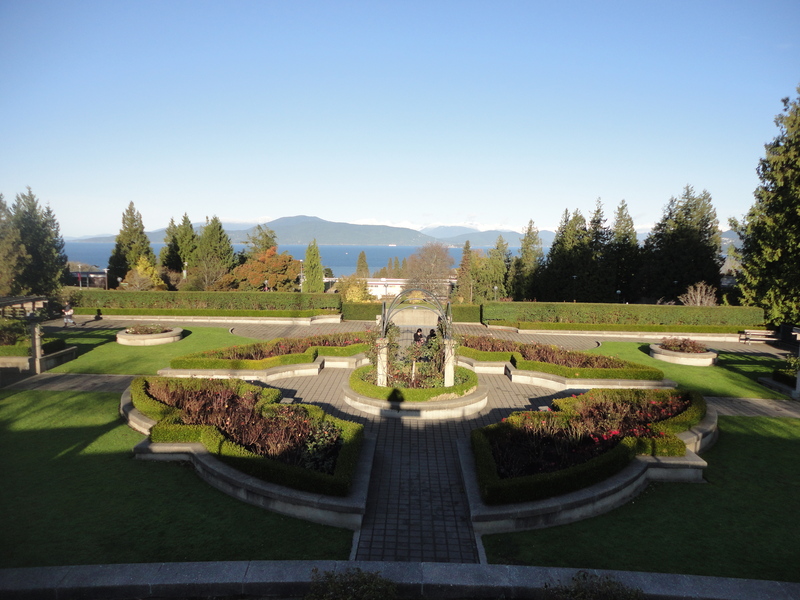 UBC is based in Vancouver, BC (Vancouver was recently named the #5 in the world’s best places to live by CNBC) and UVic lies just outside of Victoria, BC (British Columbia’s capital and a popular tourist destination known for its scenic gardens, picturesque downtown and temperate weather). Not surprisingly, Americans considering Canada for their university education have lots of questions. OneDublin.org met with representatives of the University of British Columbia – Vancouver (UBC) and the University of Victoria (UVic) to learn more. OneDublin.org: What are some of the most common questions you hear from American candidates? “‘How will my degree be recognized when I return to the United States?’ This is a question we receive regularly from students and parents. 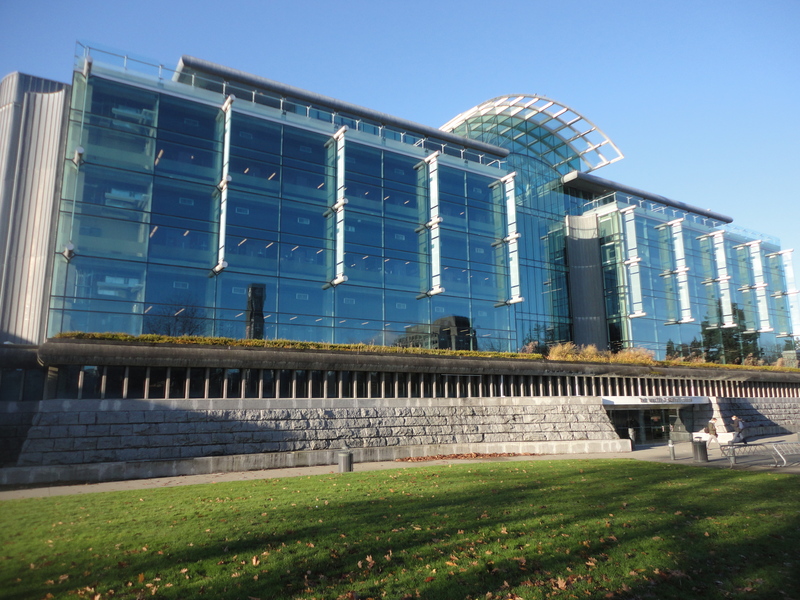 UBC students go on to the top graduate programs in the US and around the world. Whether it’s the Harvard Business School or MIT our students are admitted into the top graduate programs. Students tell us they are benefiting from the international outlook they receive in Canada and how that experience is setting them apart when it comes to the job market in the United States. After graduating, our students join an active alumni network of over 200,000 graduates including 14 branch offices in the United States. Above all a UBC degree is set apart as an education that is active, progressive and in tune with the world’s most pressing issues. It’s a unique chance for US students gain a global prospective, while staying close to home.” Aaron Andersen, Manager, International Recruitment – UBC. 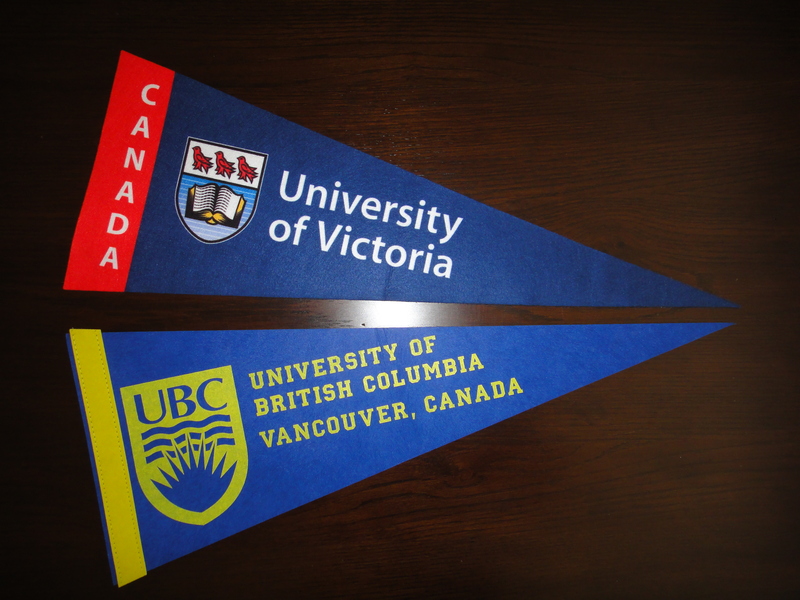 OneDublin.org: What criteria do UBC and UVic consider in the selection process? 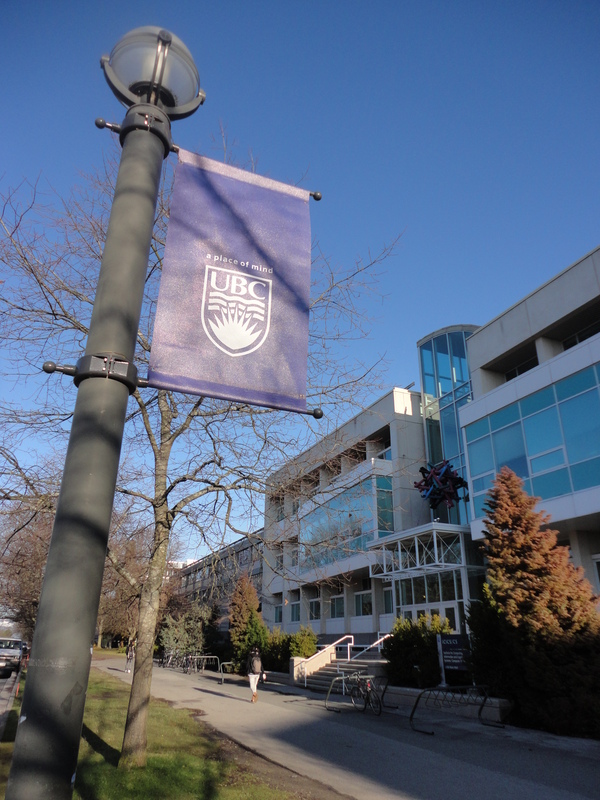 “UBC also requires a minimum SAT or ACT score. While SAT/ACT scores and personal profile questions are required, the primary emphasis in evaluating readiness for UBC is a student’s academic performance. Students interested in Engineering have additional math and science requirements that are outlined on our website.” Aaron Andersen – UBC. OneDublin.org: Are AP classes accepted for first-year credit? OneDublin.org: For families interested to learn more, when will UBC and UVic be in the San Francisco Bay Area? 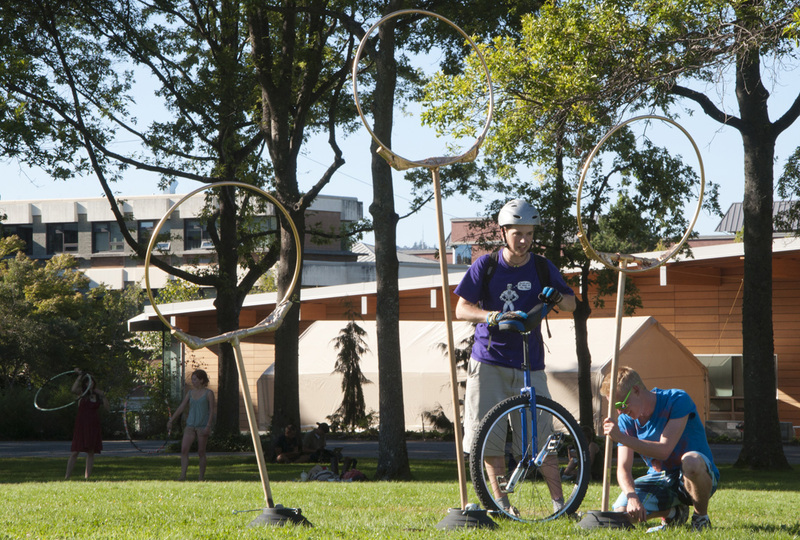 If your family is already considering out-of-state colleges, consider looking north to Canada. Hello! I was wondering if there are scholarships for students who are planning on going to a Canadian school from America? It depends on the school but I believe there are options available for international students. Hi I’m Rene Nicholas and I am wondering how does transferable credits work from me taking classes in the United States to Canadian schools. How do they work? Can my classes here count for classes in Canada? That answer is – it depends. AP credit transfers, for example, vary by university. We recommend you reach out to the international recruiting contacts for universities you are considering to learn more.